$450 OFF A NEW GENERATOR! 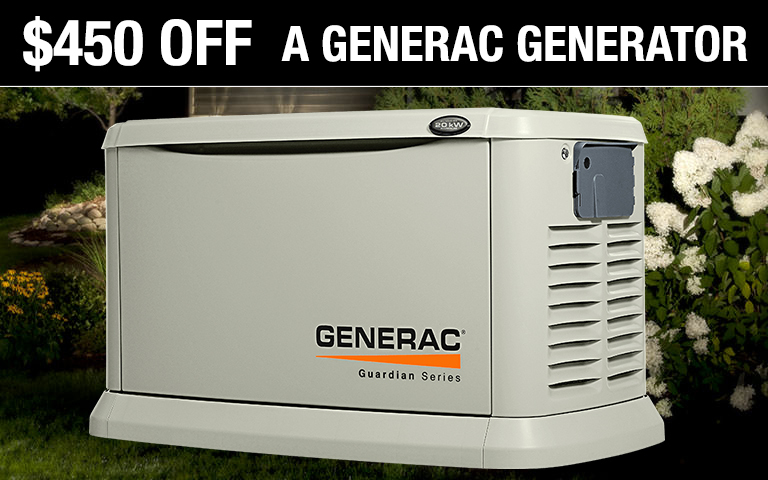 Generator Winter Special: $450 OFF the purchase of a new Generac generator. Hurry offer ends soon! Call us at (336) 584-1166 for more information. 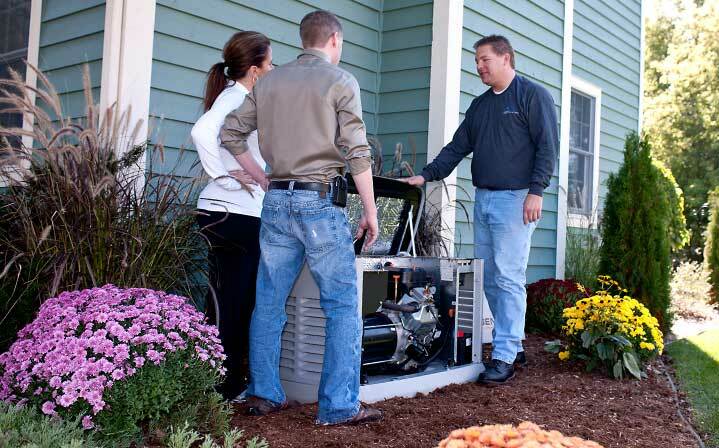 One of our generator experts will visit you to discuss your backup power needs. We recommend different home generator options for your home. We explain how the installation process works. Next, we help you choose the best location for your home generator. Our professional team member will provide you with a FREE written estimate. 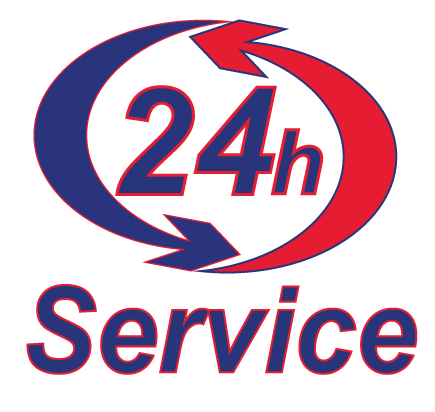 Call us today at (336) 584-1166 or use our contact form to request a FREE estimate. There is no pressure and no obligation to buy. COMFORT. SECURITY. CONVENIENCE. 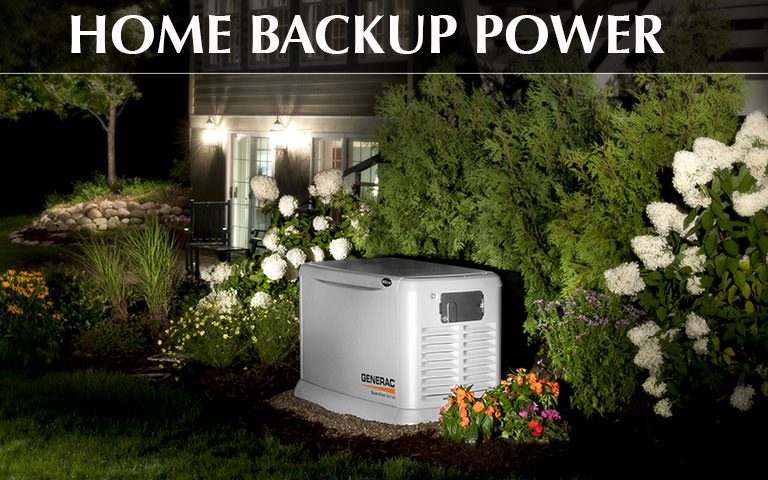 Kemco of Burlington, Inc can install a permanent backup home generator that will automatically protect your home when you need it most. The generator will automatically come on whenever your power goes out because of a storm, equipment failure or a variety of other reasons. A permanently installed generator runs of either natural gas or liquid propane (LP) fuel, so your home can still operate even when your main power is out. Contact Kemco of Burlington today for more information and to request a FREE estimate to install a generator at your home. Why Install A Home Generator?